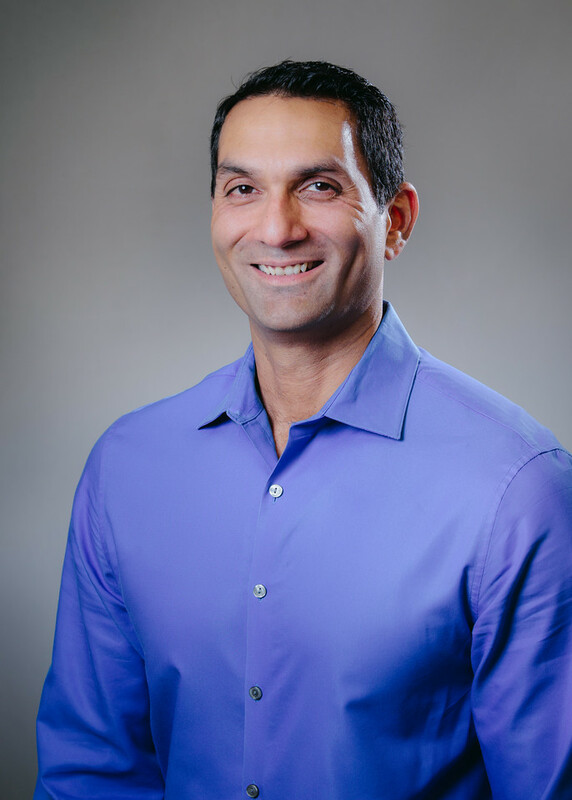 Dr. Rajneesh Reddy is a Family Practitioner at T&R Clinic located in Haltom City, a Fort Worth suburb. Always interested in medicine, Dr. Rajneesh spent time at T&R Clinic during summer vacations, helping in the lab and front office. Dr. Reddy graduated from Dunbar High School in Fort Worth, and went on to graduate Baylor University at the age of 18 with a Degree in Economics and minors in Chemistry and Latin. He attended medical school at the University of Texas Health Science Center, San Antonio, TX. After seeking advice from his mentors, doctors John McNeff and D.S. Reddy, Dr. Reddy chose to do his residency in Family Medicine in the Memorial Hermann Southwest Family Medicine Residency Program in Houston. He served as Chief Resident in this program and was awarded both the Outstanding Teaching Award by the faculty, and the Best Resident Teacher by the residents. 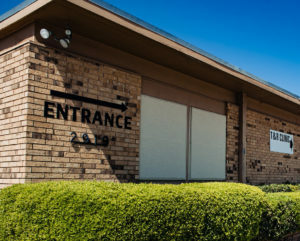 Upon completion of his residency, Dr. Reddy joined T&R Clinic in Haltom City in July 2006. He feels immensely privileged to work in the Clinic he has known since childhood and to serve the community where he grew up. Dr. Reddy is grateful to his office staff for their assistance in serving our patients. Ever uppermost in his mind is that this clinic belongs first and foremost to the patients… something that T&R Clinic founders Elbert Taylor and Charles Riddle, successors Drs. D.S. Reddy, and John McNeff, never lost sight of during their illustrious careers. Dr. Reddy aspires to make them all proud. Dr. Reddy and his wife, Salima, are proud parents to twin boys, Nyle and Tahryn, born in 2015. 2019 © MyFamilyDoctor. All rights reserved.